The new offer is valid till June 2018 and all Airtel users (postpaid and prepaid) can avail it by downloading the latest version of the Airtel TV app. 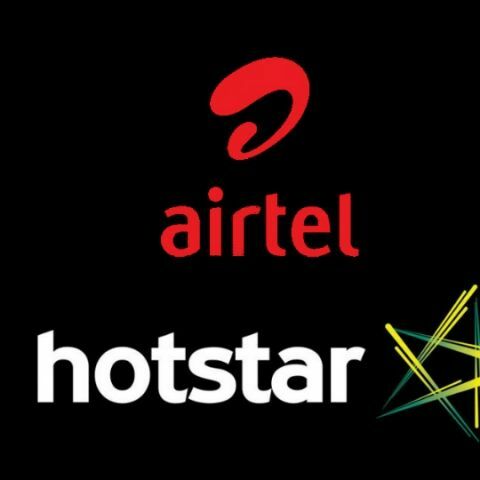 Airtel has announced a strategic partnering with Hotstar to offer the latter’s digital content for free on its Airtel App. Both, Airtel postpaid and prepaid customers can avail the offer, which will be valid till June 2018. A subscriber needs to download the latest version of the Airtel TV app and they will be able to avail the new service. “We are delighted to have Hotstar onboard as a long term partner in our endeavour to build a world-class digital content ecosystem. Their rich content library will add immense value to our content play and add to the user experience. Airtel TV’s new version has received an extremely positive response from users and we will continue to bring exciting content and in-app innovations to delight them.” said Sameer Batra, CEO of Wynk. Apart from Hotstar, Airtel had previously partnered with Amazon to offer one year of free Amazon Prime membership to its V-Fiber broadband and Airtel Infinity Postpaid users. The Postpaid subscribers on an Infinity plan priced Rs 499 or above will get fee one year access to Amazon Prime membership, along with unlimited access to Amazon Prime Video. Airtel V-Fiber broadband customers are can also avail the services, given that their current plan is eligible. You can learn more about the offer here.